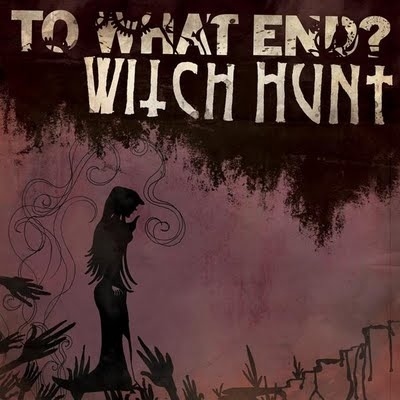 The long-awaited split 7" between Philadelphia's Witch Hunt and Stockholm's To What End? is finally available. Two new tracks from Witch Hunt, picking up where Blood-Red States left off, plus a Rudimentary Peni cover.